Terry and his wife, Kristin, own the Martingail Ranch in eastern Washington where they raise cattle and sheep. They have a son Ty and daughter Jenna who help with the grass-fed beef and lamb operation as well as other aspects of the Ranch. Kristin and Terry both grew up in ranching families in the Central Valley of California. Terry received a BS degree in Renewable Natural Resources and an MS degree in Wildlife Ecology from UC Davis and Kristin received her Doctor of Veterinary Medicine degree from UC Davis. 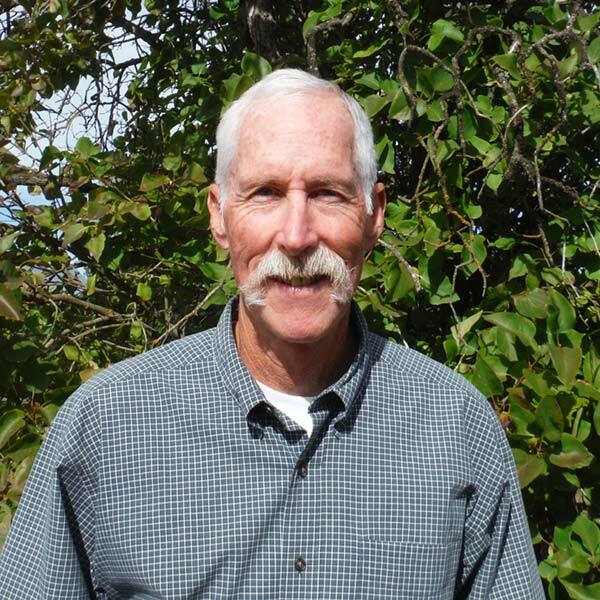 Terry is a Certified Wildlife Biologist with over 30 years of professional experience working in California and Idaho. During his career, he served on a number of regional and national councils and committees, including 15 years on the Pacific Flyway Council. He received the Wildlife Society’s Western Section Professional of the Year Award in 1990 and the Western Association of Fish and Wildlife Agencies’ President’s Award in 2007. Terry and Kristin manage their property in part for wildlife habitat values, and have placed a conservation easement on most of their wetlands. They continuously partner with the Natural Resources Conservation Service and US Fish and Wildlife Service. Additionally, Terry serves as Chair of the local Cooperative Weed Management Area Steering Committee, attends the NRCS Washington State Technical Committee meetings, and volunteers on a variety of projects with the Washington Department of Fish and Wildlife.